The 5-star L'Hermitage Gantois, Autograph Collection offers accommodation with an on-site spa in an elegant 15th-century building. 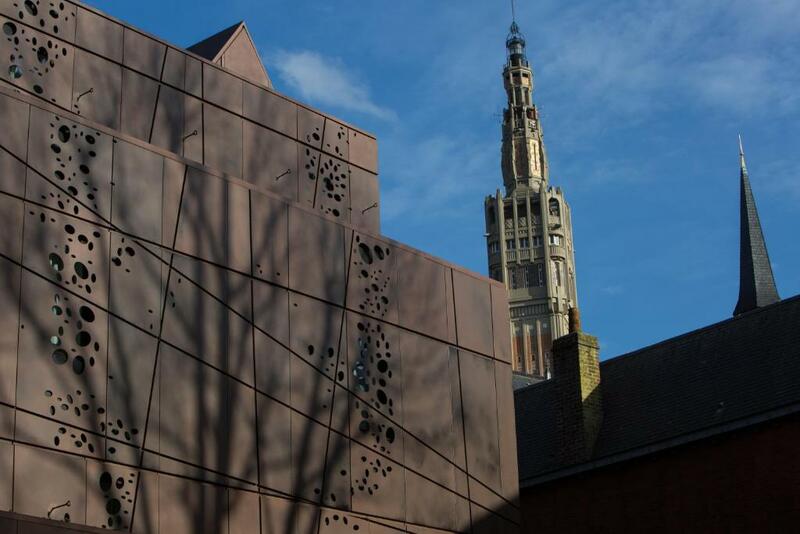 It is situated in the heart of Lille, a 5-minute walk from La Grand Place and 800 metres from Lille Flandres Train Station. 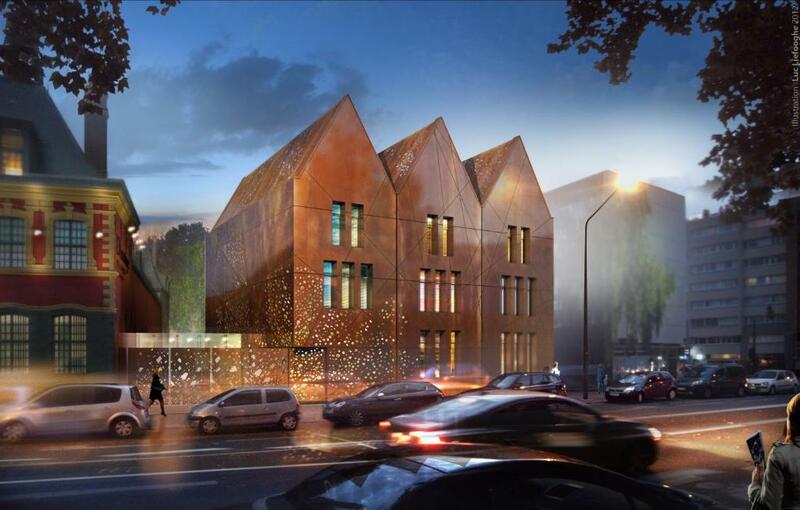 Lille Grand Palais is 800 metres away. 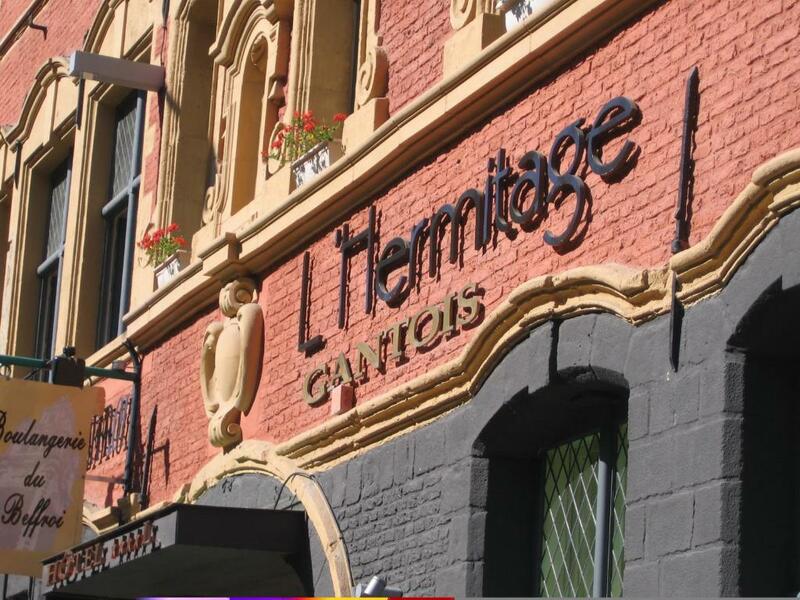 Guest rooms at L'Hermitage Gantois, Autograph Collection are air-conditioned. They are equipped with a mini bar, en suite facilities and satellite TV. All rooms offer free WiFi. A buffet breakfast is available every day. Guests may also enjoy breakfast in their room upon request. There is a brasserie serving regional cuisine in a relaxed setting, a piano bar and a gourmet restaurant offering seasonal dishes. Guests are also invited to enjoy the hotel’s library and spa. 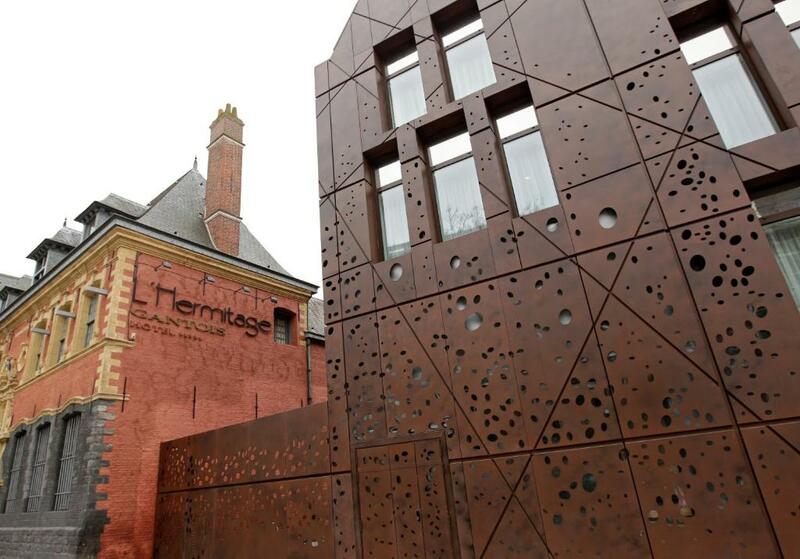 Access to the "Spa by Hermitage Gantois", is free for some rooms and includes an indoor swimming pool and hammam. Other facilities include 7 meeting rooms from 20 to 200 m². 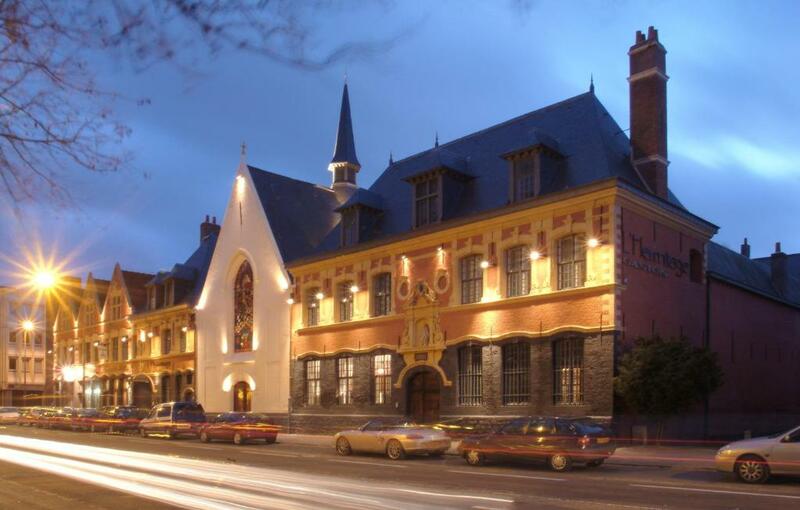 The hotel is located 1.2 km from the Lille Europe train station and is a 10-minute walk from the Old Town of Lille. The Metro stop Mairie de Lille is 250 metres from the hotel. The Musée des Beaux Arts is situated 500 metres away.